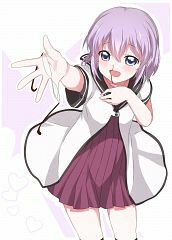 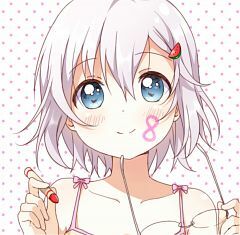 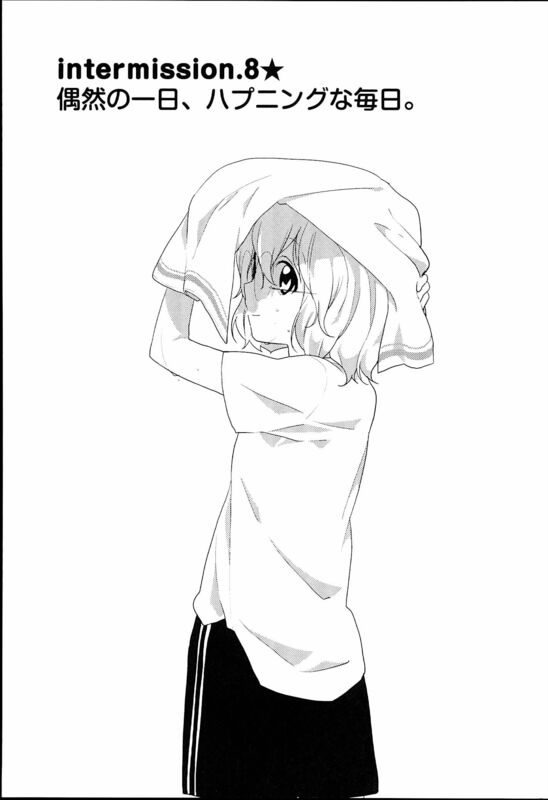 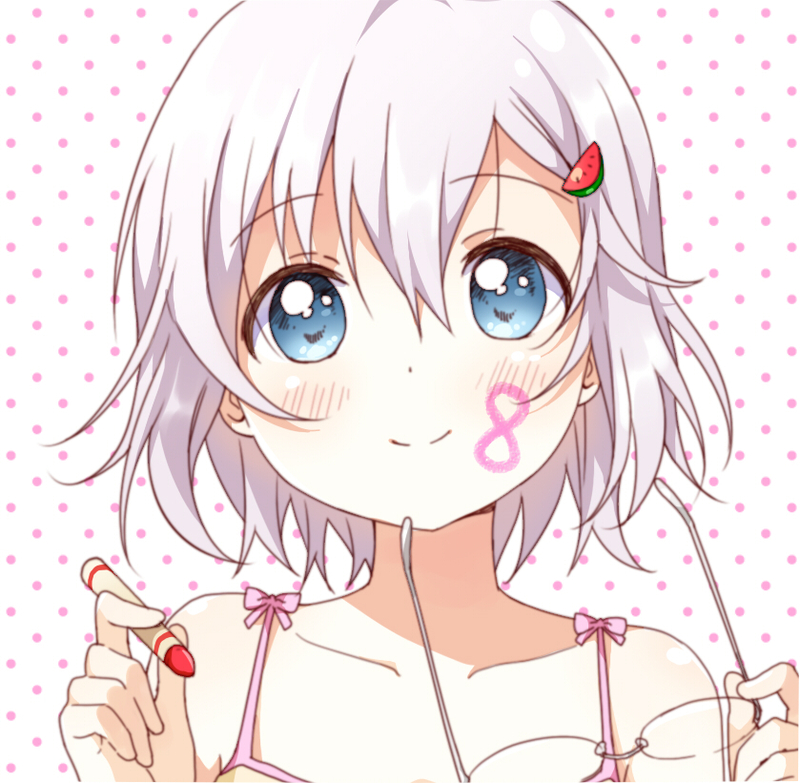 22 anime images in gallery. 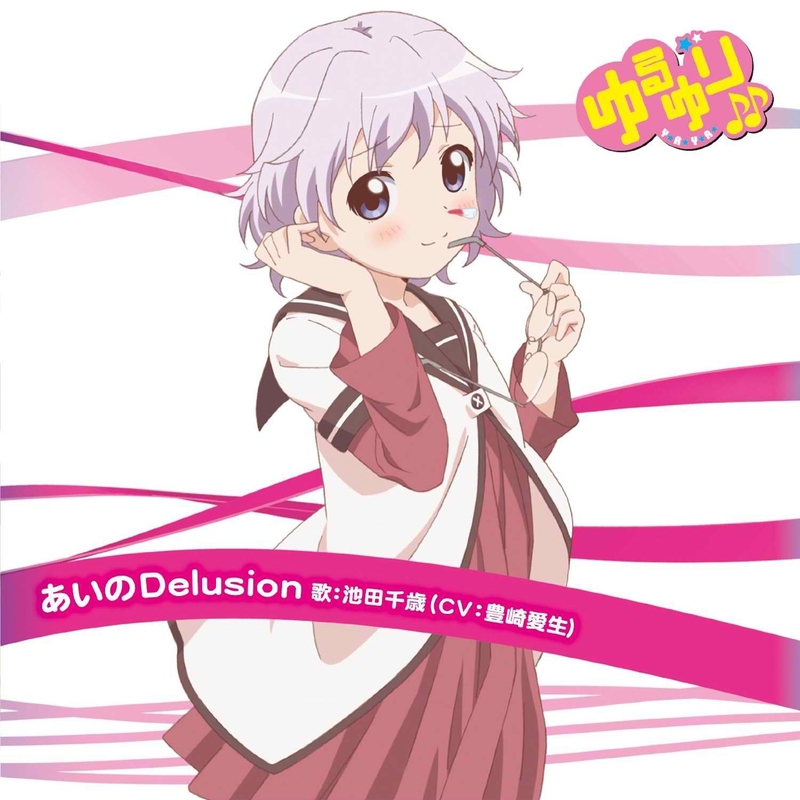 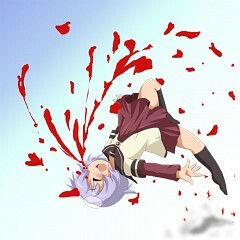 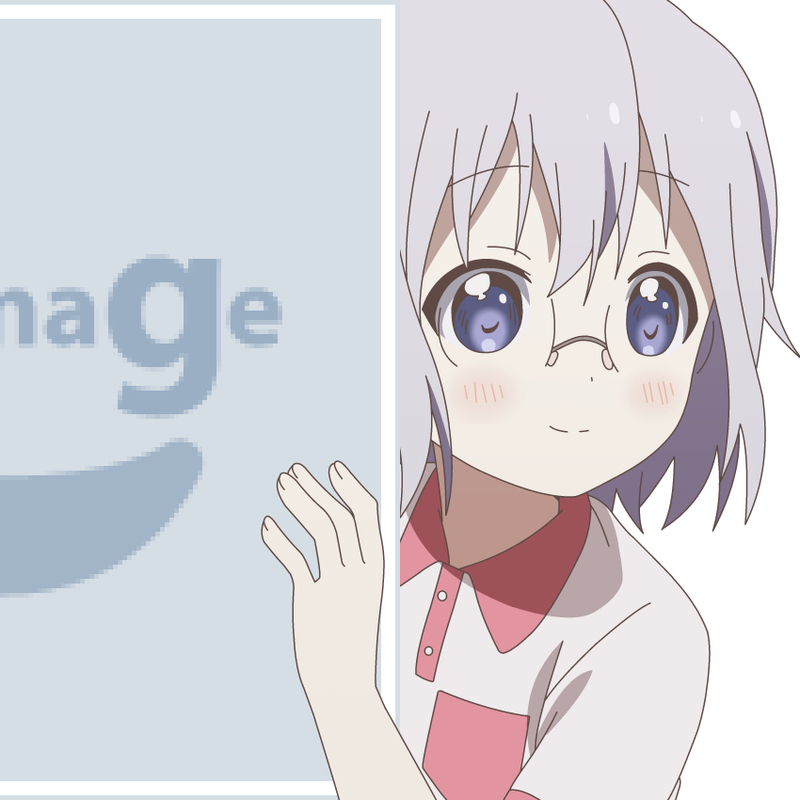 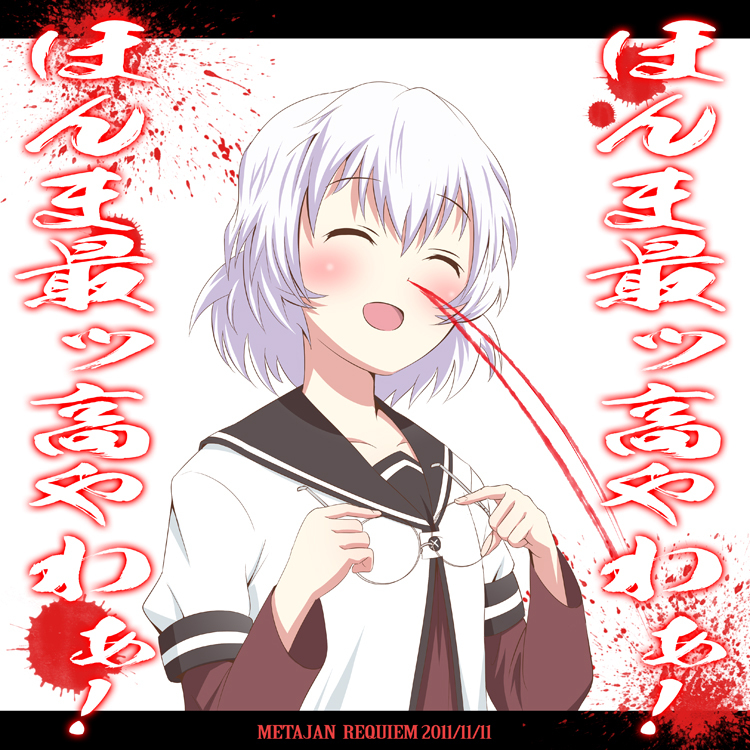 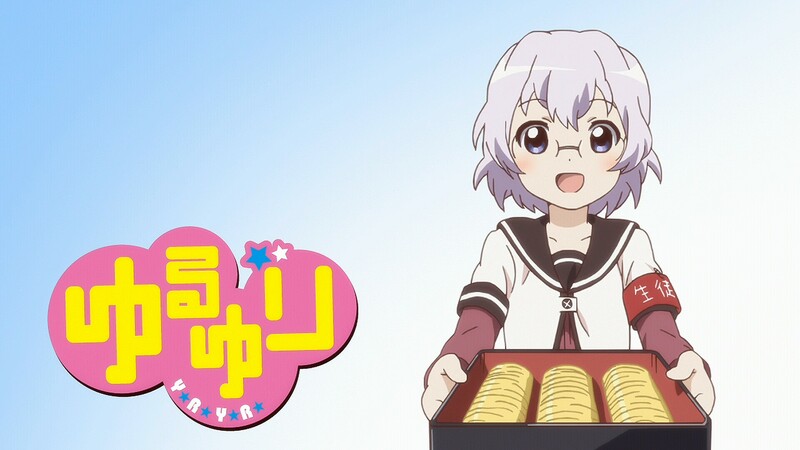 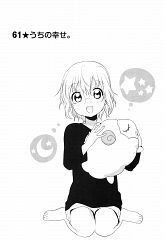 Tagged under Yuru Yuri and Toyosaki Aki. 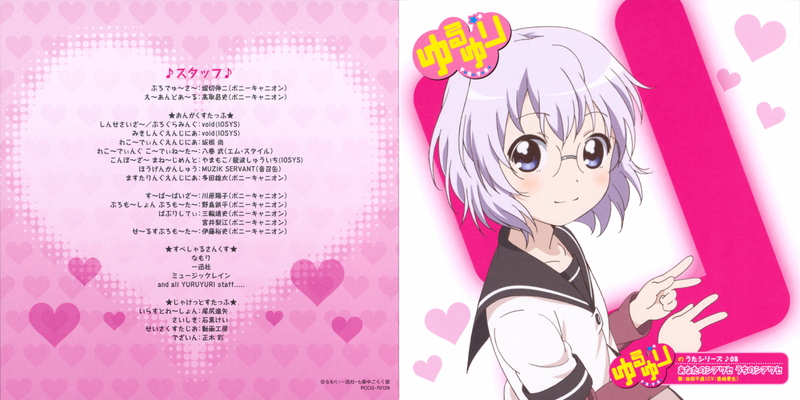 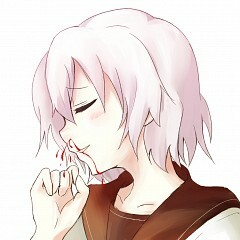 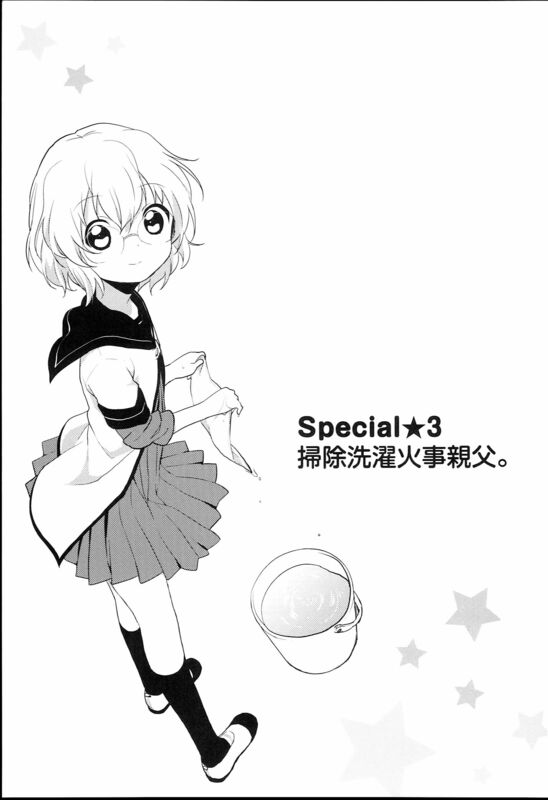 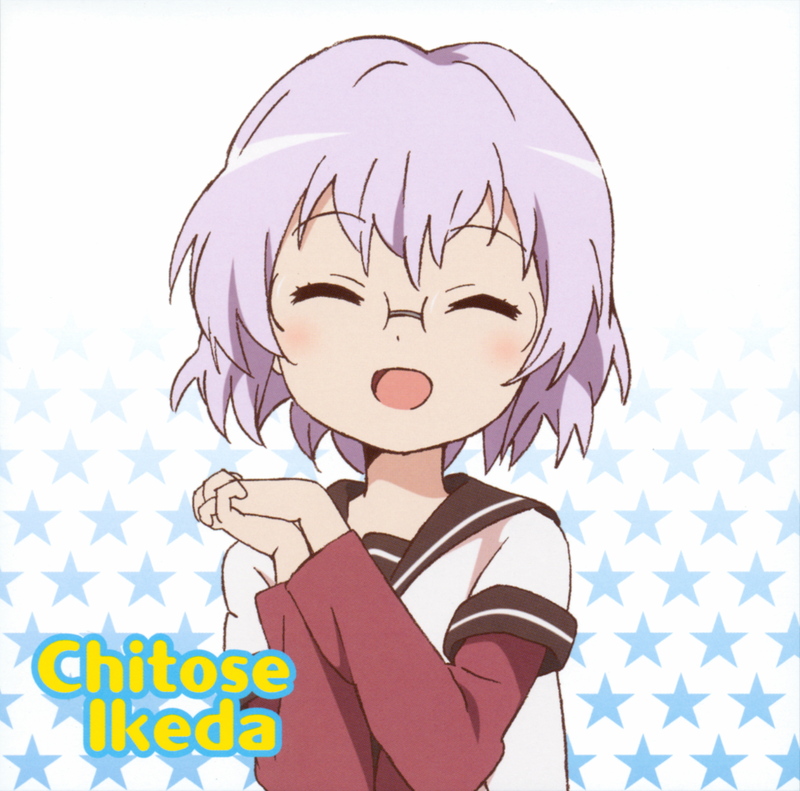 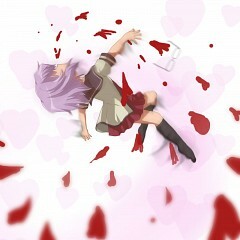 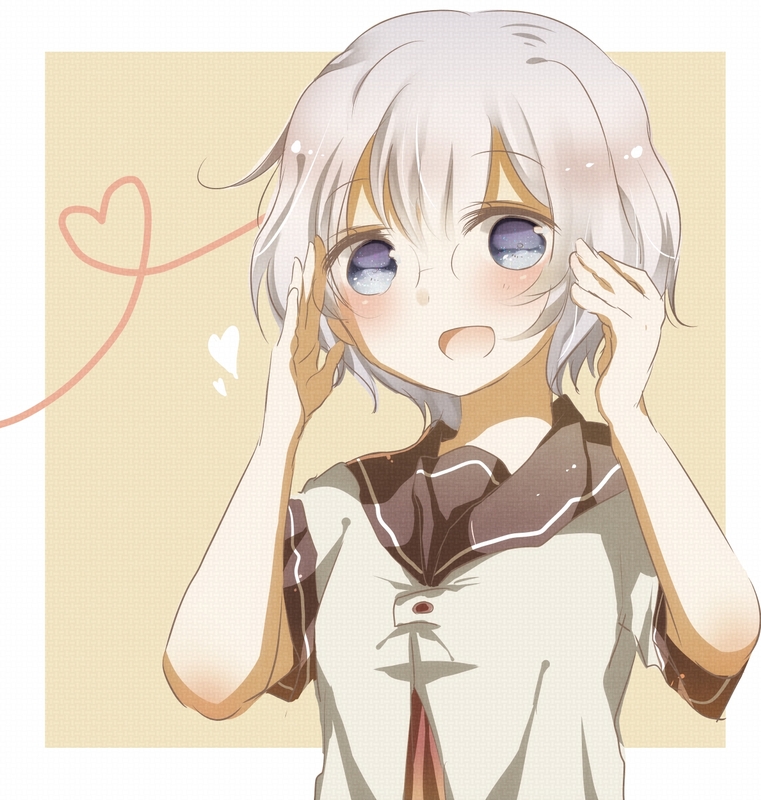 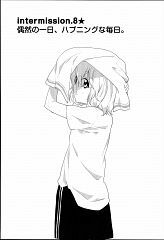 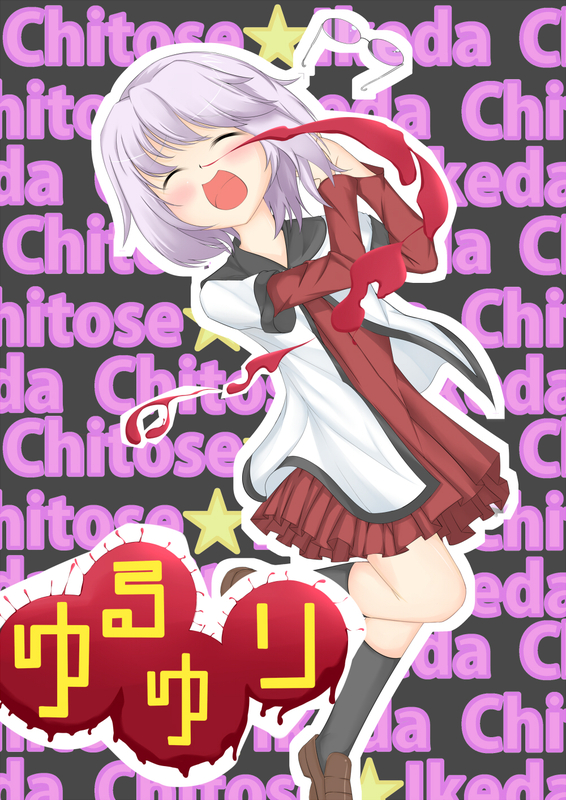 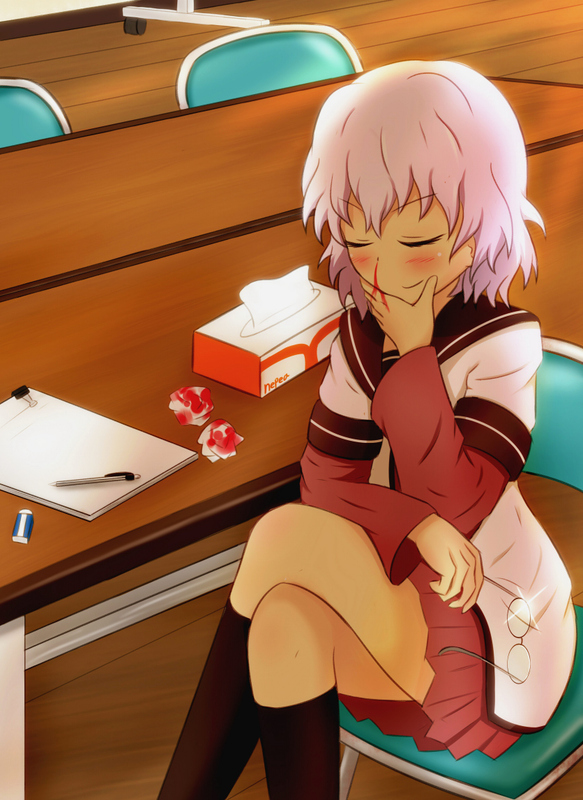 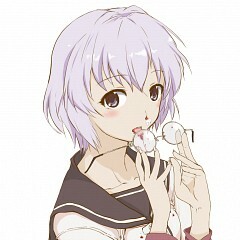 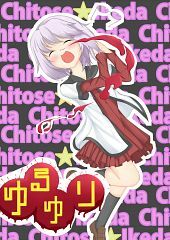 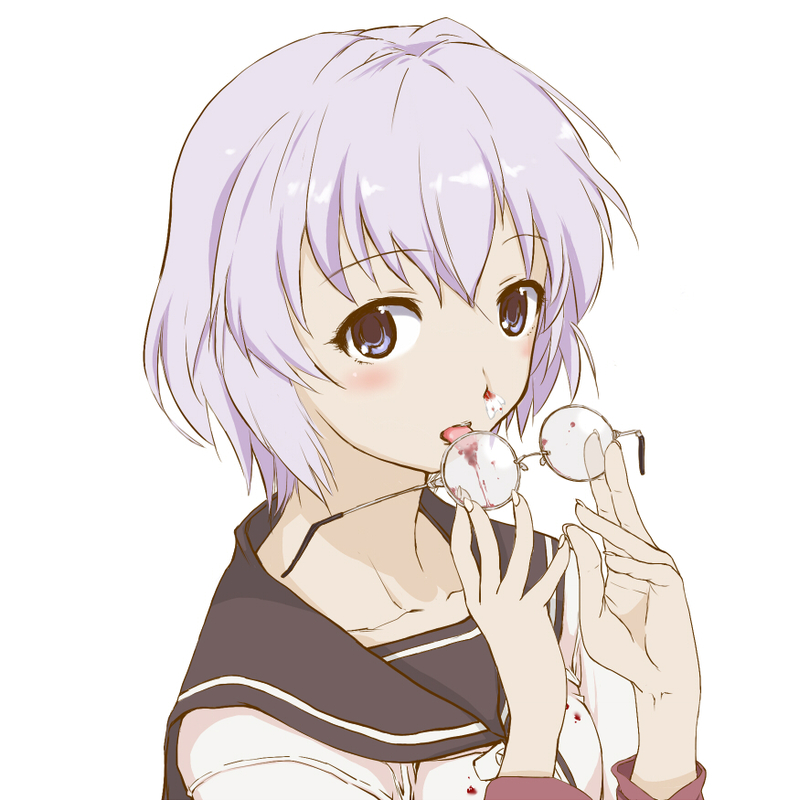 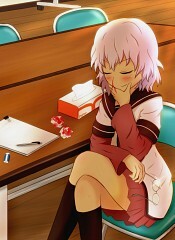 As a member of student council, Chitose is almost always seen with Ayano. 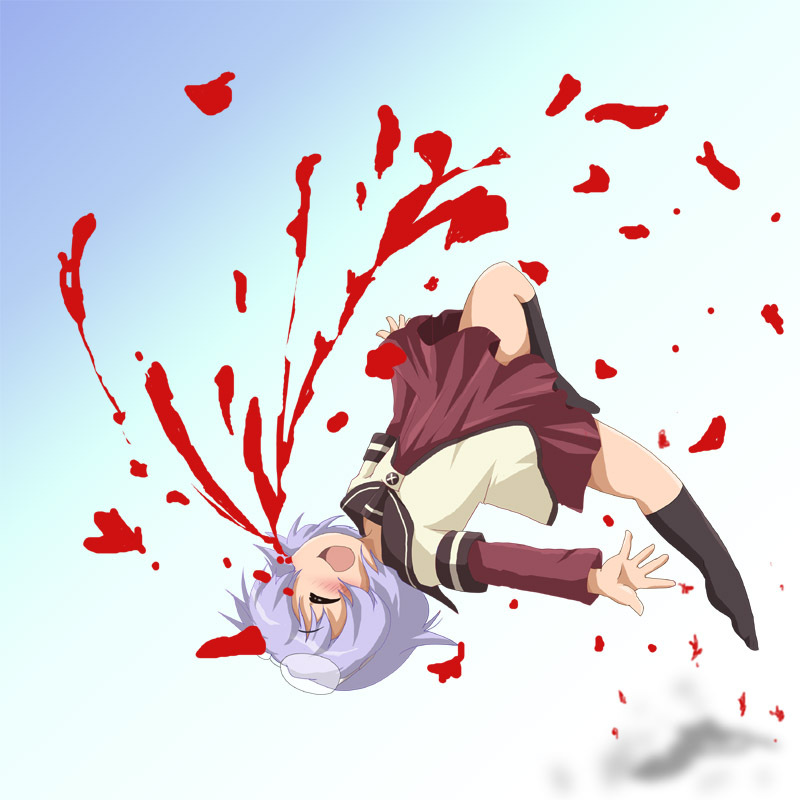 Though she has a gentle disposition, whenever she takes her glasses off, she has various yuri fantasies, almost always pairing Kyōko together with Ayano, which often leads to near-fatal nosebleeds. 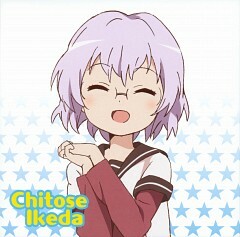 She speaks in soft Kansai dialect and likes tsukemono.